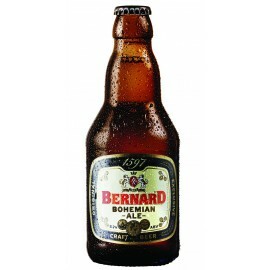 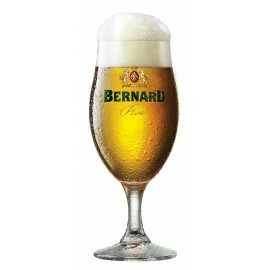 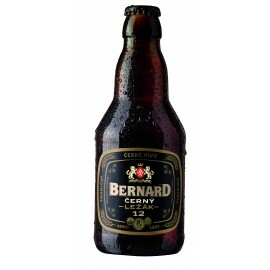 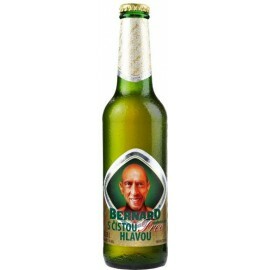 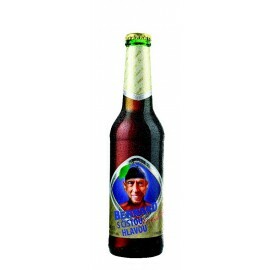 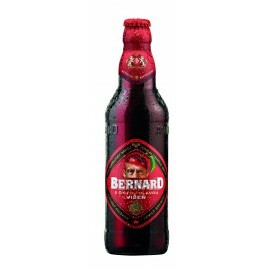 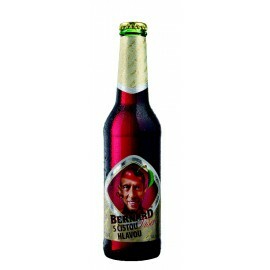 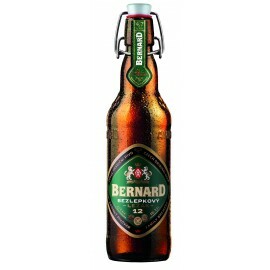 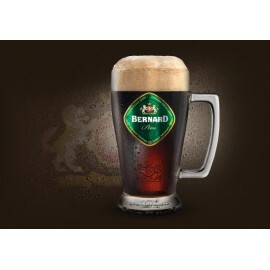 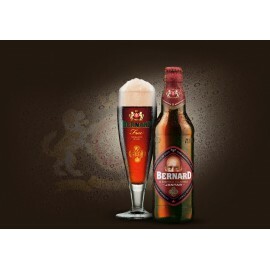 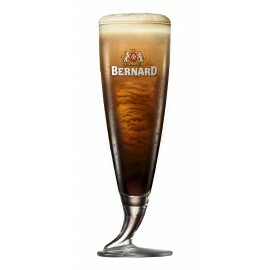 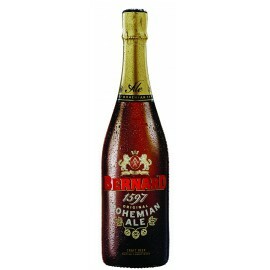 Lager with a tender bite, pleasant bitterness, rich golden colour and thick white head. 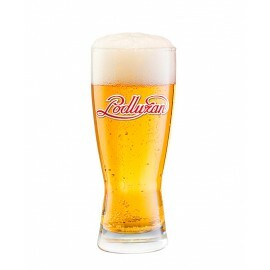 Podlužan - The Return of Tradition. This title fits the Podlužan perfectly. 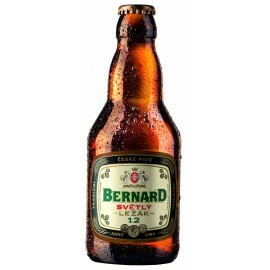 Its name symbolises the honesty and success of the Zámecký pivovar Břeclav brewery. 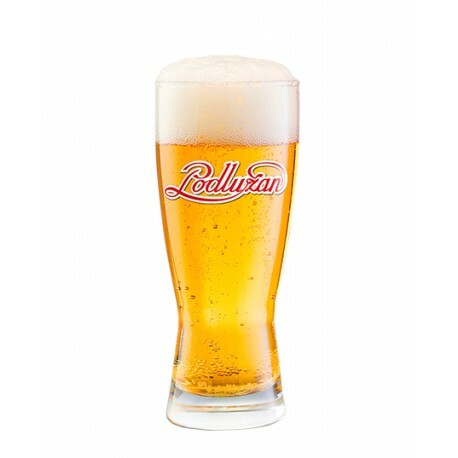 Therefore the brewery decided to return to the Podlužan brand. 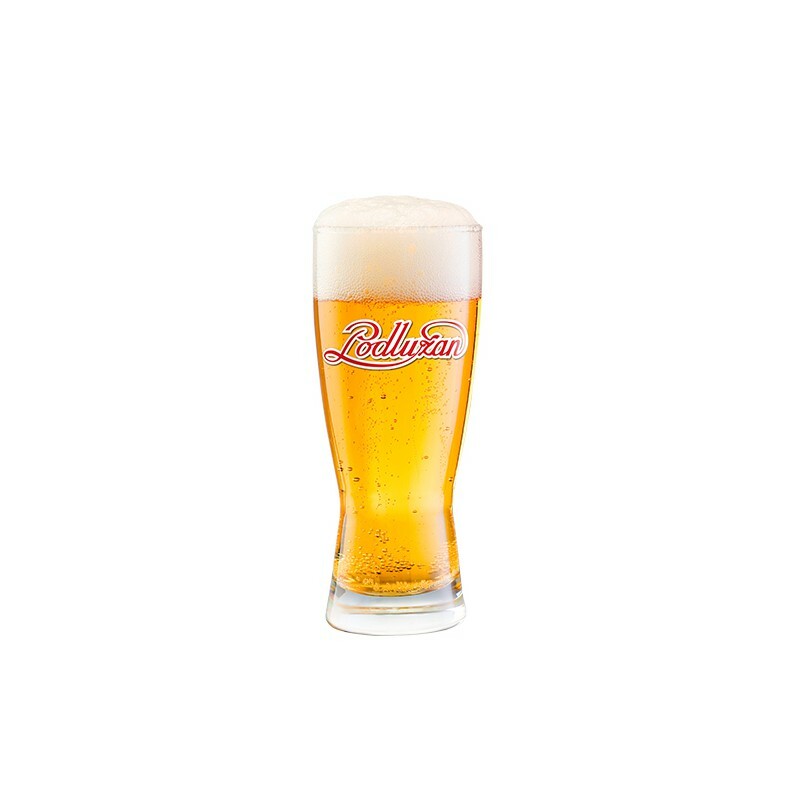 The Podlužan pale beer is truly exceptional. 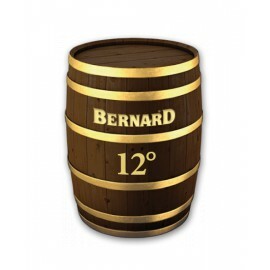 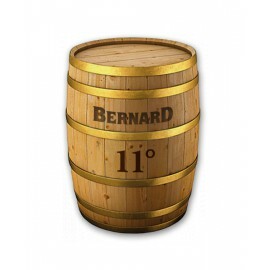 Its alcohol content ranks it in the very middle of the current portfolio of the brewery, complementing the Delegát and the Kanec and offering beer lovers the golden mean when choosing our beer.